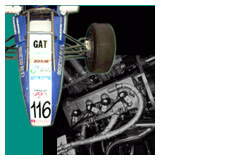 Our high-quality and reliable technology will fulfill for motorsport under the most rigorous conditions. 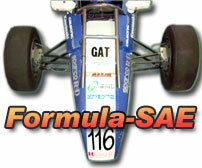 Authorized to be the distributor of autosport products. 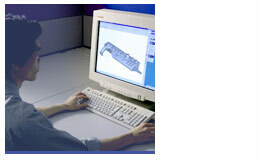 We help in developing new engineers! !